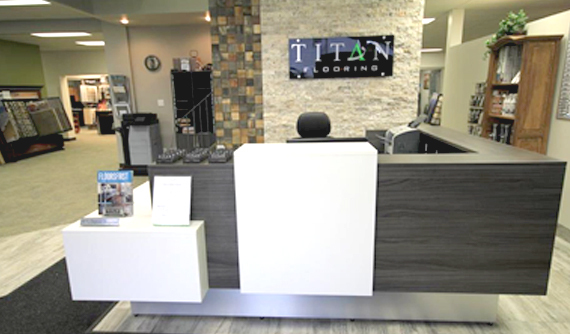 Edmonton Flooring | Titan Flooring + Interior Design LTD.
Our mission at Titan Flooring is simple; we are committed to customer service. We believe that honesty, communication, and accountability are the keys to providing a great experience for our clients, as well as creating a healthy and positive work environment for our employees. 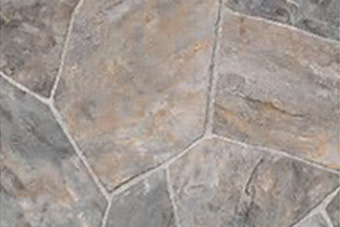 Classic to contemporary, natural stone provides warmth and comfort. At Titan Flooring we offer thousands of globally sourced products to choose from in a relaxed atmosphere. 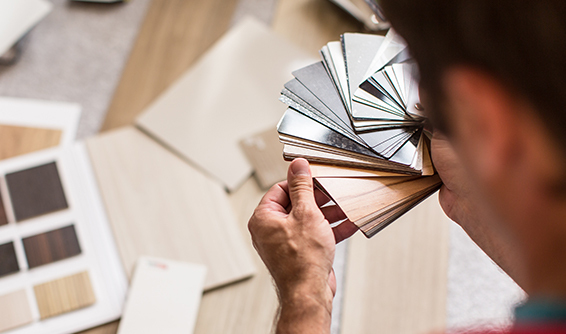 Samples are available to take home to ensure the products that you select work well in the intended space with your existing elements. "My original floor in kitchen and dining room was creaky and very unlevel. Ross and Frenki (installers) did an amazing job with the leveling and my new vinyl laminate looks and feels fabulous! A very competent, friendly, and professional team. Highly recommend." "Amazing staff, very knowledgeable and friendly. Would recommend to anyone!" "My husband Brian and I had all new hardwood floors put in our home with your company. Our dishwasher leaked and ruined our onsite hardwood and we filed an insurance claim thru State Farm. I just wanted to let you know what a wonderful job your company did. Our hardwood floors look absolutely beautiful. The reason for my email is to send an extra special Thank you to Devin for his wonderful customer service. He helped us find the perfect flooring to match as close to our old flooring and existing stair railing. Mostly, I wanted you to know he was just wonderful to deal with through out the entire project. Also, Thank you to Ross for coming in and doing such a wonderful job on the flooring at the end." "Oliver: Thank you so much for the wonderful job you made laying our carpet." "A professional job! Derek and his crew were real professional, very courteous and did a great job of cleaning up. Thank you!!" "Just to let you know my floor looks fantastic! Sheldon has been so awesome and has done such a great job! I am over-the-moon pleased! He just has to finish up the bathroom and the edging and it's all done! SOOOO great! Thank you Jason for your part in my new flooring and for the great installers you have sent me! Gratitude!" "We're really pleased with the new carpet and how everything fits together, it looks just wonderful and the installation was seamless. We're especially thrilled with how the bathroom has turned out, your tile choices matched the vanity perfectly! We can't wait to finally move in! 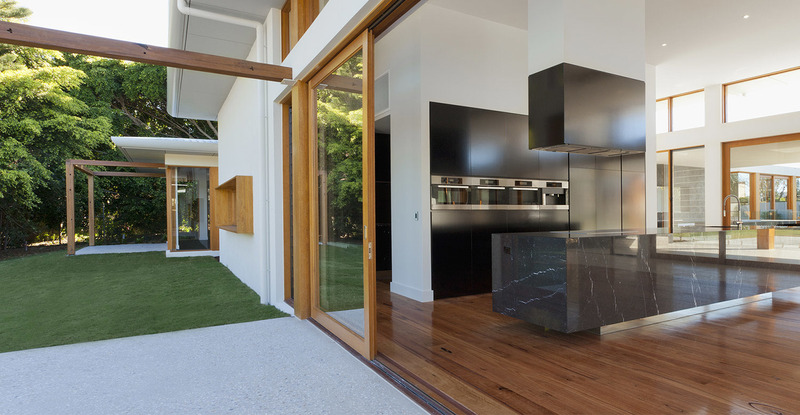 All the best,"
Manufactured from timber, hardwood is designed for use as flooring both structural or aesthetically. 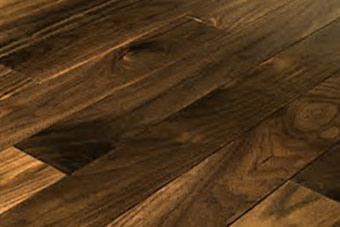 Wood is a common selection due to the natural beauty, warmth and ease of cleaning. 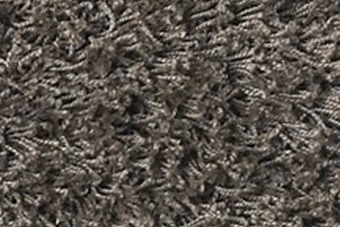 If you’re on a budget, carpet is an economical flooring product that insulates and provides warmth! 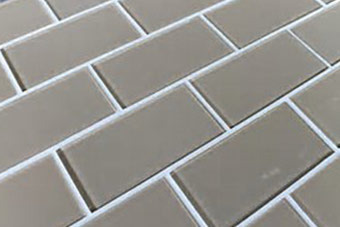 With timeless beauty and long-wearing durability, ceramic, porcelain and stone tiled floors create a unique look. 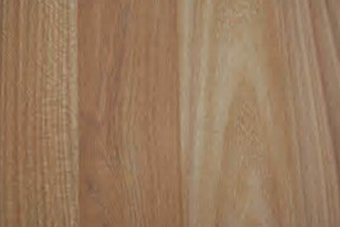 Laminate is a versatile and durable product. However, it is not recommended for “wet” areas, ie: bathrooms, mudrooms, etc. 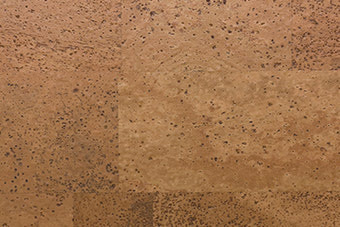 Not only is it environmentally friendly, cork flooring has natural sound and heat insulation properties which make it a good choice for high traffic areas.